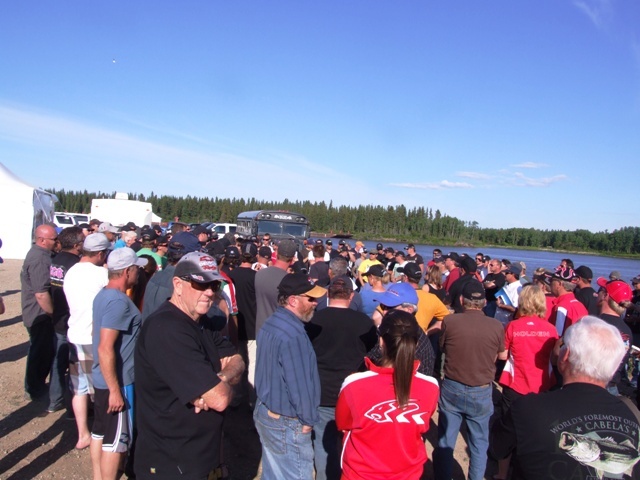 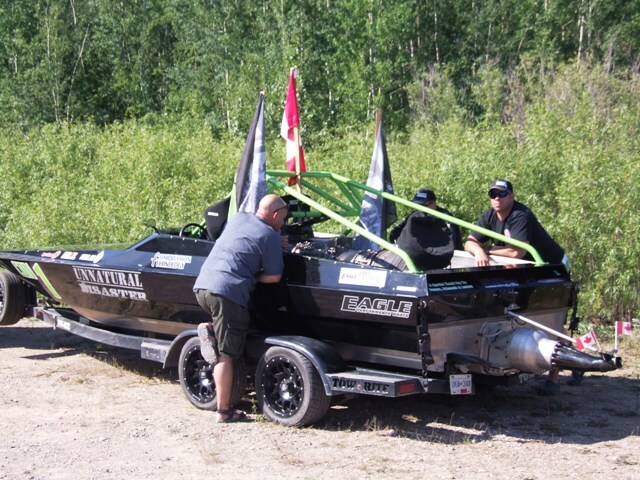 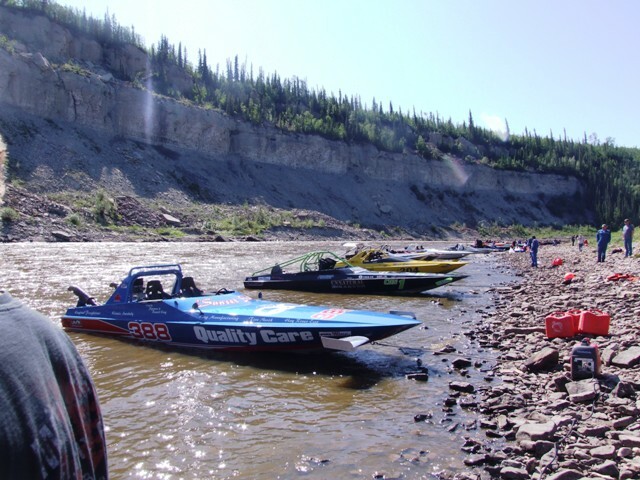 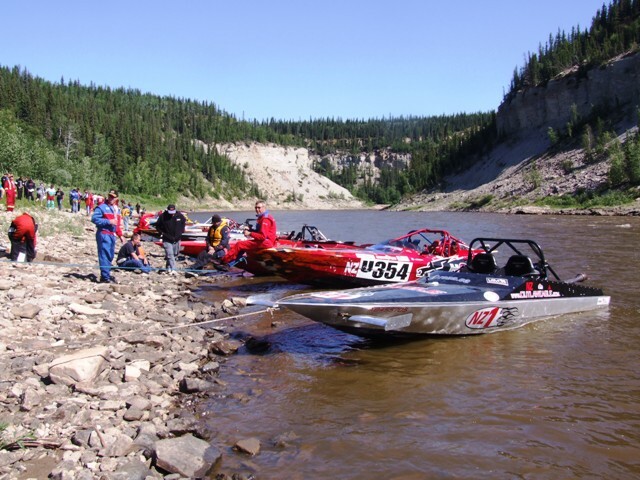 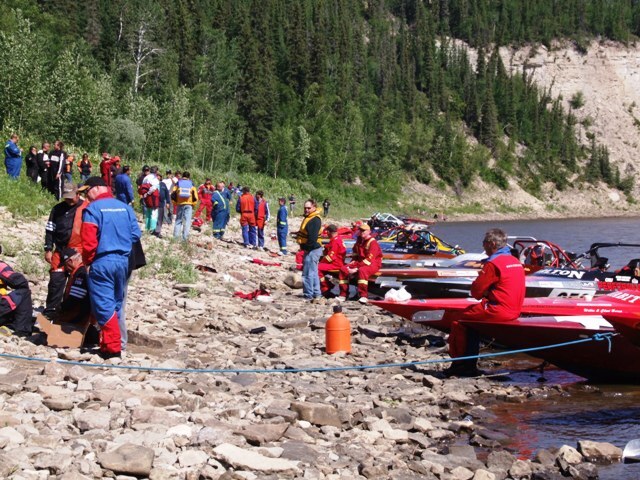 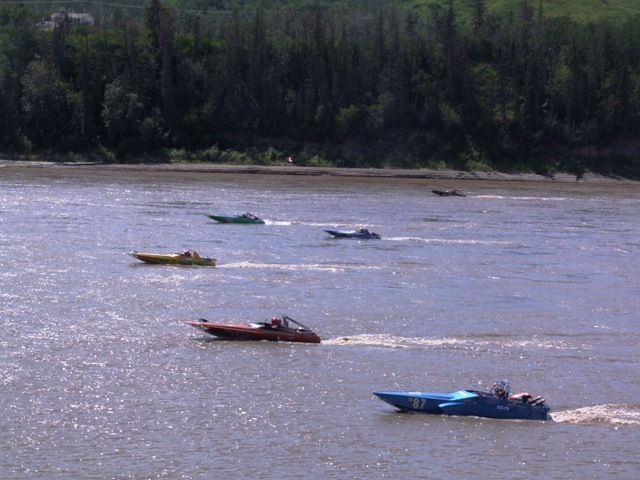 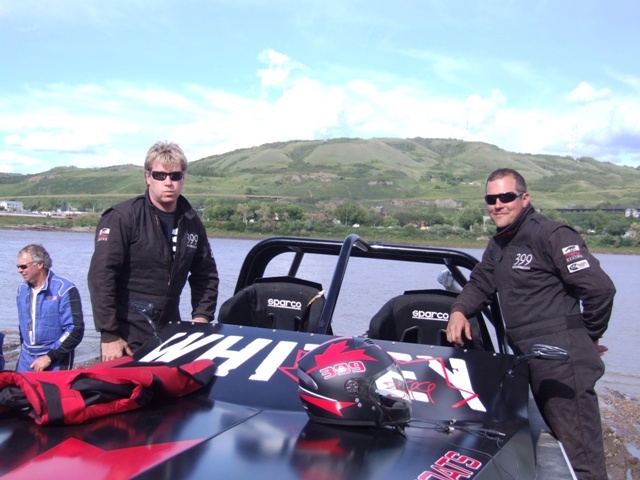 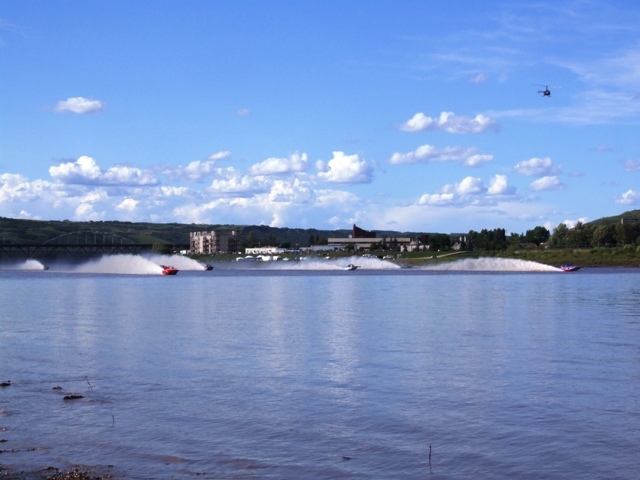 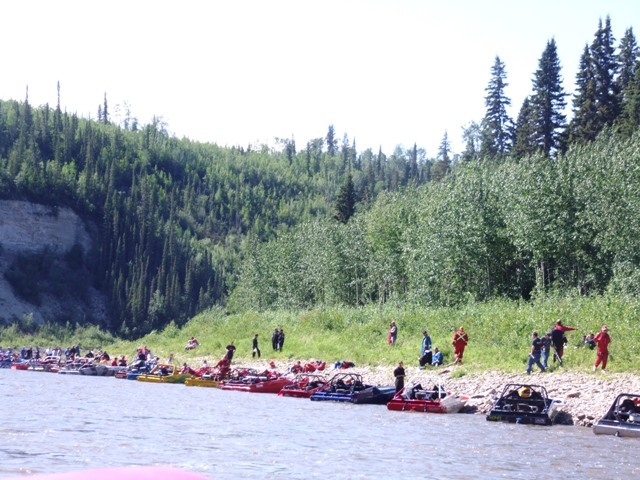 OUTLAW EAGLE MANUFACTURING :: View topic - 2011 Canadian Worlds Pictures! 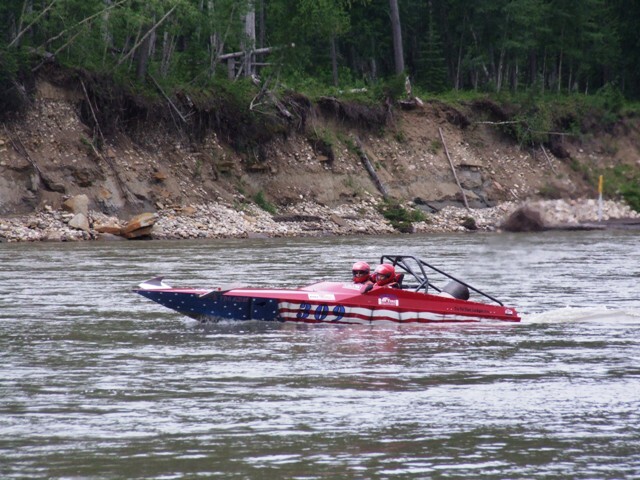 Posted: Tue Jul 12, 2011 8:03 am Post subject: 2011 Canadian Worlds Pictures! 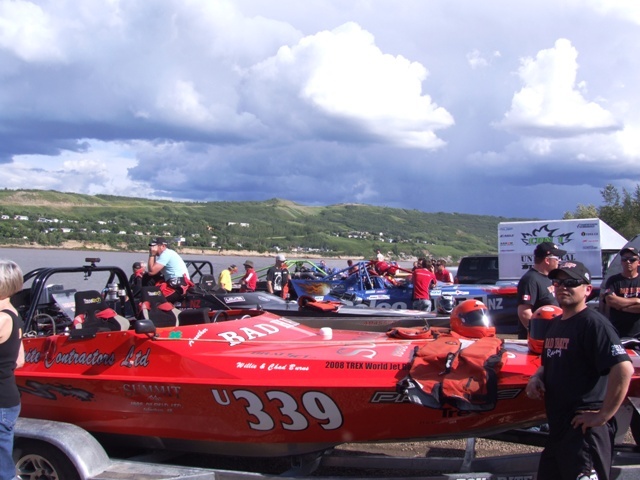 Here are some of Dales photos from the races, there were so many good ones!